Sid the Science Kid is an animated television series and interactive website for children ages 3-6 which are co-produced by The Jim Henson Company and KCET/Los Angeles for PBS KIDS®. The show is based on the guide Preschool Pathways in Science. It debuted on September 1, 2008 and features half-hour episodes which explore specific science concepts. 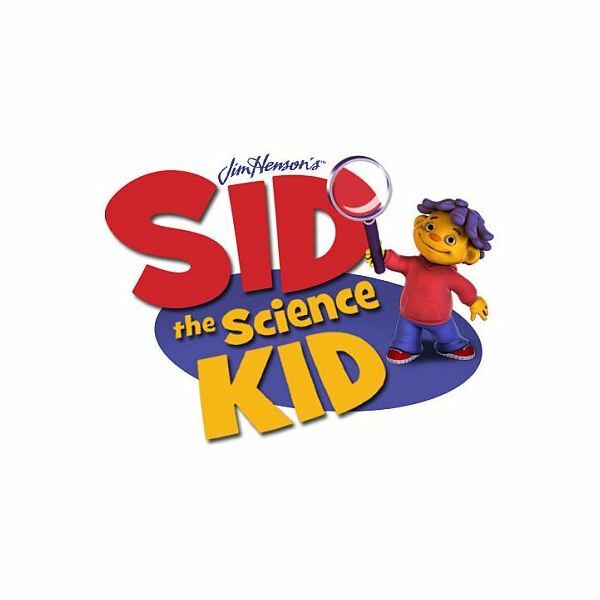 The main character on the show is Sid, an “energetic and inquisitive” young boy who begins each episode with a new question (“Why are my shoes shrinking?” “Why do bananas get mushy?”) Preschoolers follow along as Sid spends his day using scientific methods of discovery to find the answers to his questions…often with the help of family and friends. Story lines to incorporate science for preschool in the Sid the Science Kid show were also developed using national science learning standards and cognitive learning theory. To show that science is all around us —we all interact with and are capable of learning about scientific concepts. Using content that is "meaningful and relevant" to preschoolers' everyday lives, the five weekly programs center on a single, scientific topic or concept. Friday's program will serve as a cumulative review of what has been learned during the preschool science activities. This structure provides the viewer with repeated opportunities to make learning connections. To further extend the learning, the PBS website will be updated weekly offering songs, videos and printables related to science for preschool and specifically tied to the show's content that particular week.